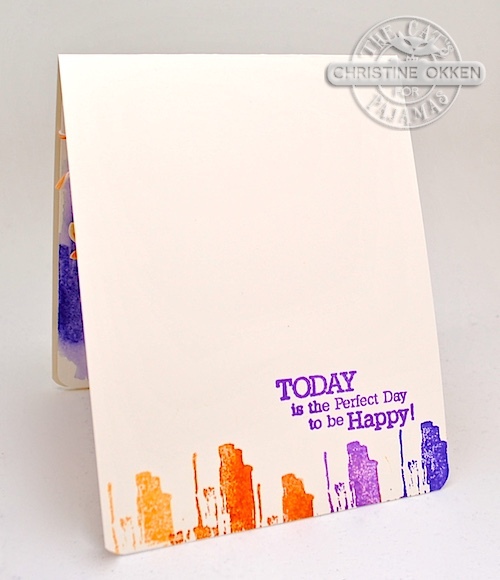 ChristineCreations: It’s a TCP Blog Hop! 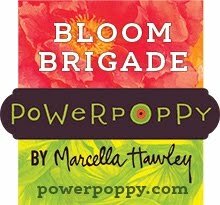 It’s a TCP Blog Hop! 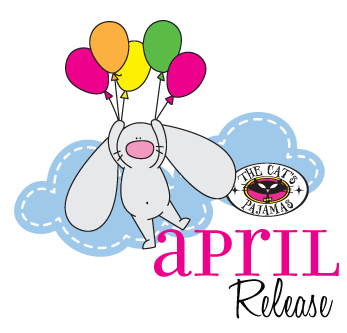 We’ve had a fabulous week at The Cat’s Pajamas showing you our April Release. All the sets and dies are now available in the store, and we’re celebrating with a Blog Hop! You should have arrived here from the lovely Wendy’s home on the web. I’m excited to show you another design using these great new products. I wanted to do some more experimenting with our cool new set, Watercolor Basics, because it just lends itself to trying creative things. I started by taking a panel of watercolour paper, using my water brush and adding water to the paper. I let it sit so it was damp but slighly soaked into the paper, and then I stamped the sections of colour with the stamp. This allowed the ink to bleed slightly. 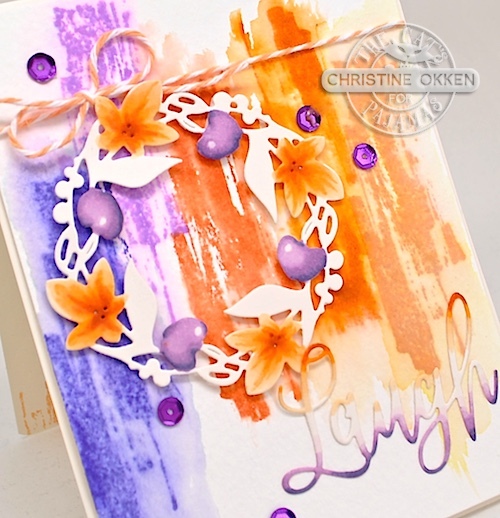 I picked up colour from the stamping with my water brush and spread it around a little more to really give that soft wash look. I did this with some sunset colours along the panel. Next I die cut the Spring Wreath from our Easter Release as an accent, coloured up some of it to match the watercolouring using Copics and added it to the design. I also die cut the sentiment from our new CutUps Die, Live Love and Laugh, and just trimmed out the “Laugh” part of the die. I added some sunset colour on each side of the word and blended toward the middle. Just a bit of twine and a few purple sequins complete the design. On the inside, I added a sentiment from TCP’s set Friendship, because it worked so perfectly with the outside sentiment. I stamped the same stamp from the outside of the card inside the card. Without adding the watercolour wash that I did on the outside, it has a very different look. Another way these stamps are so versatile. We’re also kicking off a month long Customer Blog Hop today. Check out the TCP Blog for more details. It’s a way for you to use your new goodies and be entered to win some Cat’s Cash for the store! Now I’m going to send you off to Julie’s Blog for more beautiful and creative fun! Gorgeous, Christine! 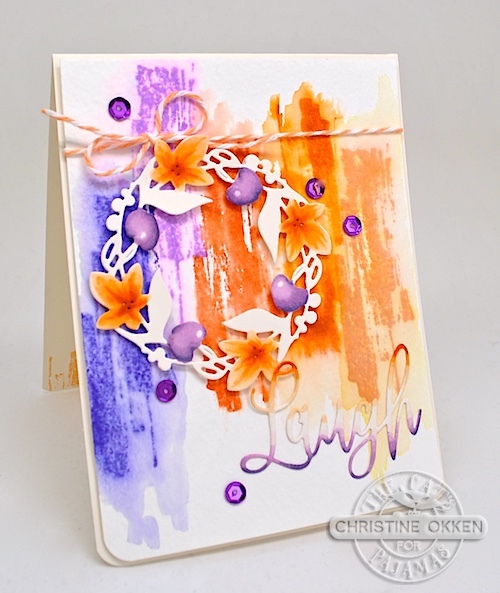 Love the bright cheerful colors, great use of the watercolor set! This is a lovely card. The watercolor technique with the stamp creates a wonderful background for your wreath and sentiment. . .and your inside completes this so well. Thanks for sharing it all. You have such an eye for color. Beautifully done! Thank you for all your very special cards created for this release. Oooh, that's very interesting and pretty! I had to go look at the stamp set. Love how this set helps achieve a watercolor look with so little trouble. Nice with a little water added, too, as you've shown so beautifully. Love your card inside and out! Beautiful work.